Constructed with a double HDPE pipe and the FUTUR stanchions (25-35 mm thick HDPE) as vertical supports, they constitute the best option for in-shore marine areas, as well as for fresh water sites. Used as nursery and for storage of big fish. The Tension Leg Cage moves in synergy with the waves almost like seaweed, thus minimizing the strains on all cage components. Refa Med over the years thanks to the continuous innovation in technical design and choice of materials used, help you to adopt the solution for your site. 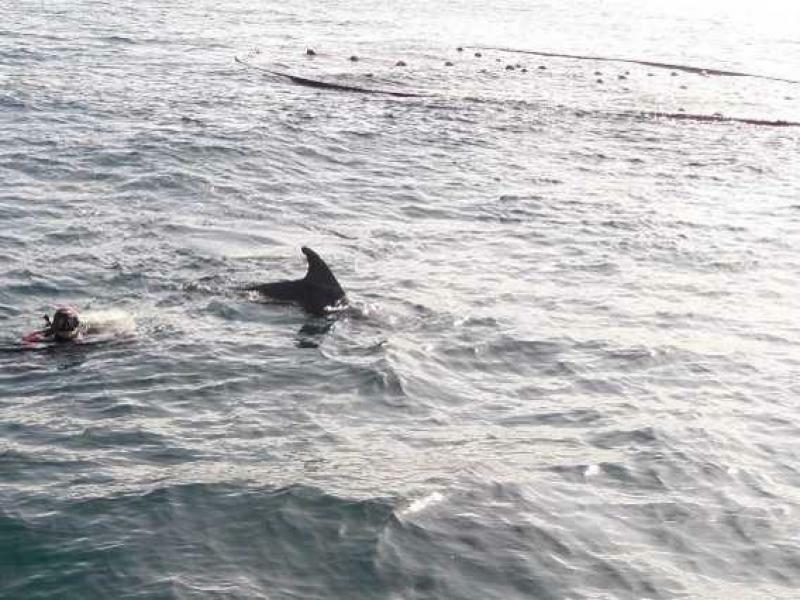 1,5 miles offshore and 7 miles from port. Open-sea exposure from E to SW with 1300 km fetch from SE. N° 2 harvest cages in winter 2002. Technical management maintenance services contracted with REFA Med. 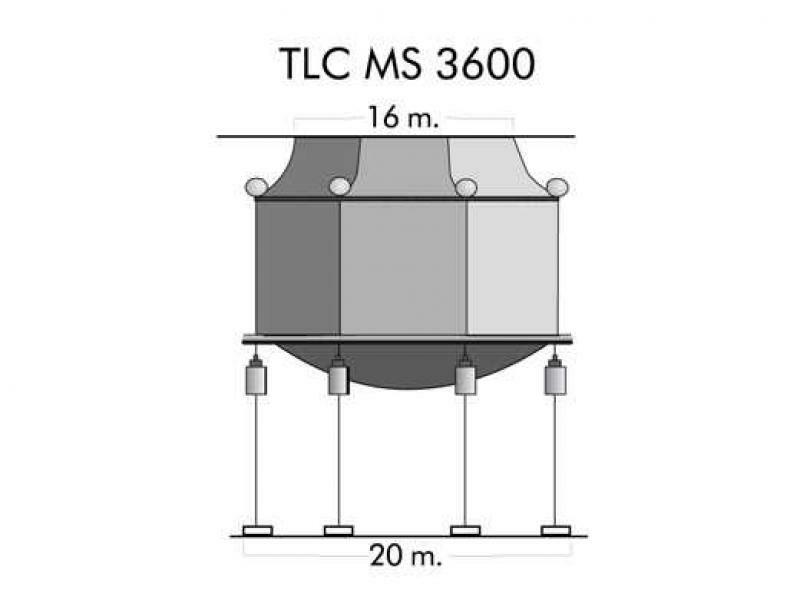 N° 10 TLC 3600 on-growing cages (modified for shallow areas with enlarged net diameter at surface. 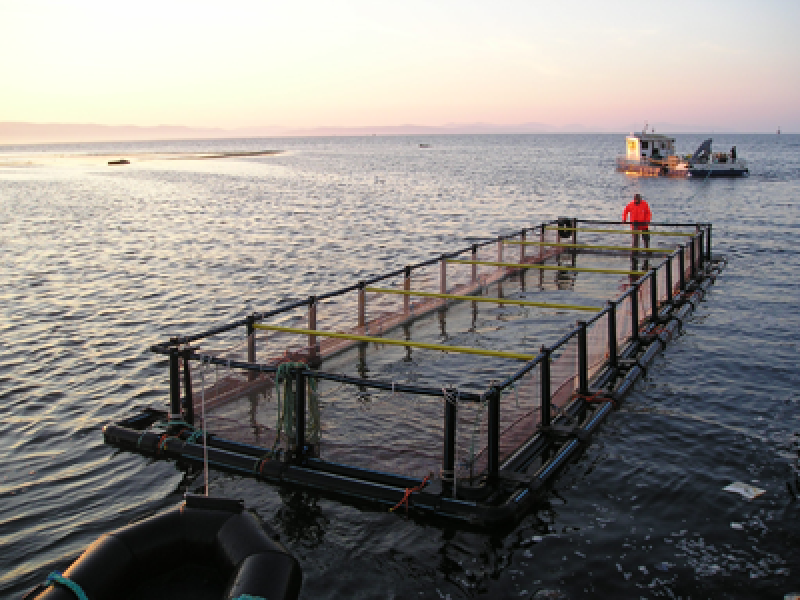 N° 4 HT400 harvest cages Towing cage for fish transport. Harvest equipment. Production capacity over 500 ton/yr. Ittica Alento, Ascea: South Italy. Vatopedi Monastery, Athos Mount, Greece. 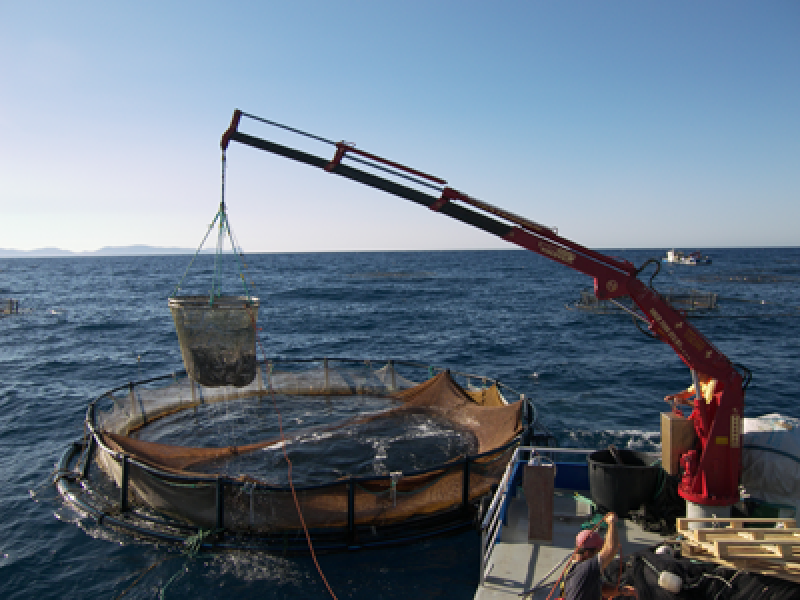 We have pioneered for over 35 years the development of marine fish farming industry in the Mediterranean. Setting-up the first floating cages in the Mediterranean Sea in 1977, we have paved the route for many of today’s successful commercial ventures. 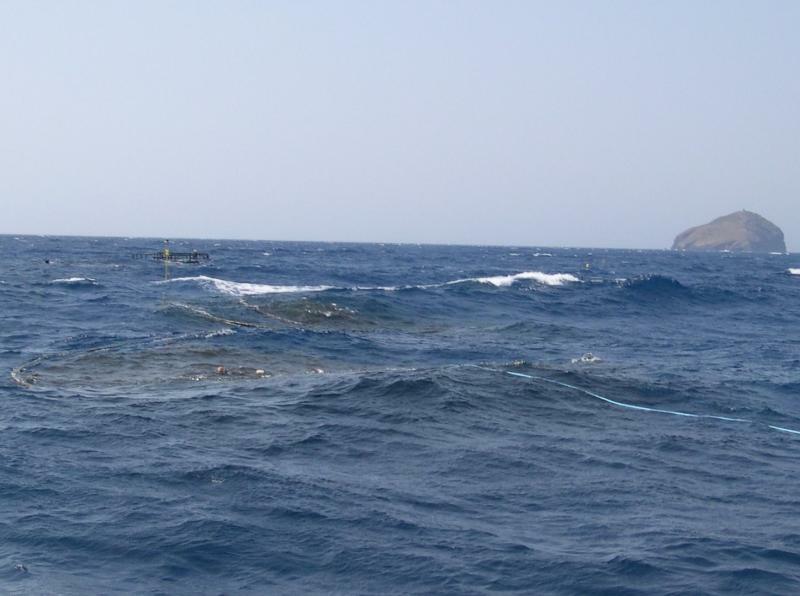 Refa Med was established as a joint venture between REFA a/s (Norway) & MARAQUA, combining the manufacture of fish rearing structures and nets for special applications with the provision of consultancy services, training and technical expertise for open-sea farming systems. After consolidating the operational management of marine production facilities, our activity focused on the design, development and implementation of offshore cage culture projects. Refa Med participates in multiple international R & D projects, and has built-up a strong network of industry professionals to provide state-of-the-art services to clients for the establishment and operation of cage culture projects worldwide.